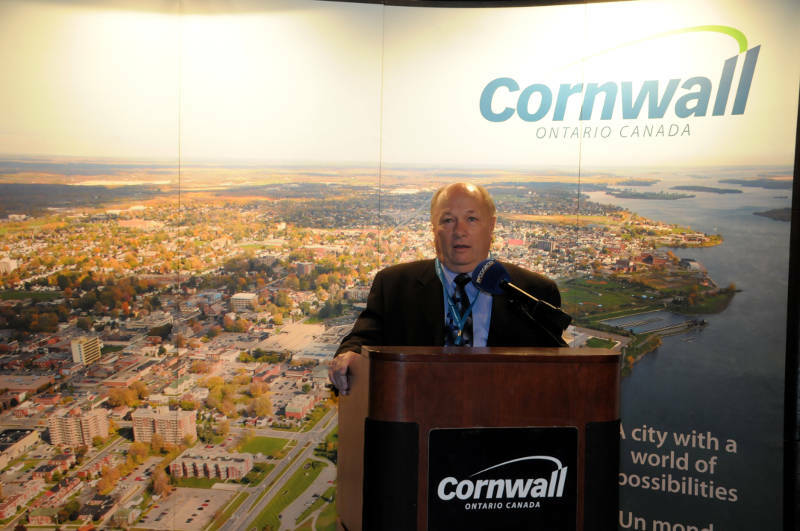 CORNWALL – A symbol of Christmas will light up the square around the Justice Building courtyard late this afternoon (Friday). 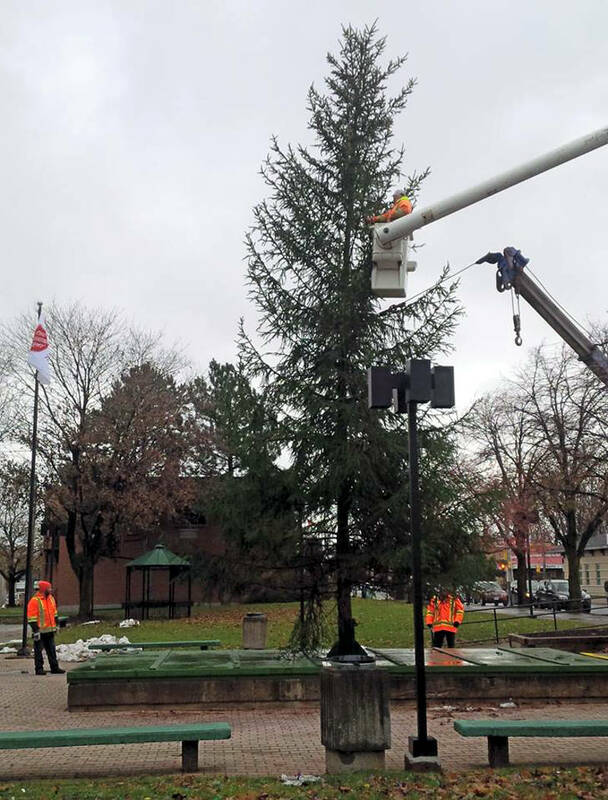 The city is holding a tree lighting ceremony from 5:30 p.m. until 7:30 p.m. The free event includes photos with Santa Claus, hot chocolate and entertainment, though people are encouraged to bring a donation for the Agape Center or the Salvation Army. “This is a great opportunity to celebrate community and the Christmas season all at once,” said Mayor Leslie O’Shaughnessy. The Christmas Tree is a collaborative effort between Strathmore tree farm, the Cornwall Community Police Service, the Downtown Business Improvement Area, City of Cornwall, Black & McDonald and Metro Towing.